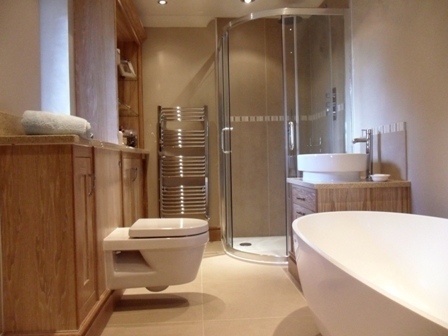 For many people having a relaxing and stylish bathroom is a must. At the end of a hard working day this is the room where you can go to chill out and put work cares behind you. 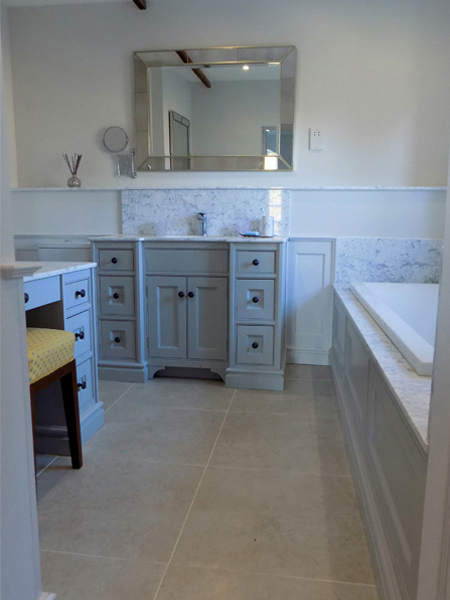 Rose County Interiors supplies and fits bathrooms that exude charm, sophistication, and relaxation. 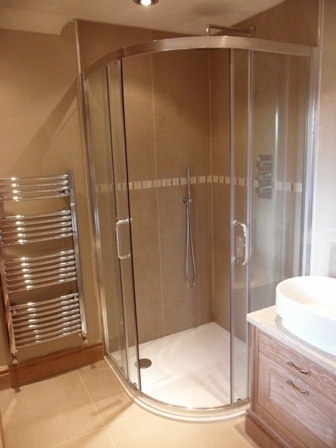 The company prides itself on the individual look that is attached to new bathrooms for all customers. 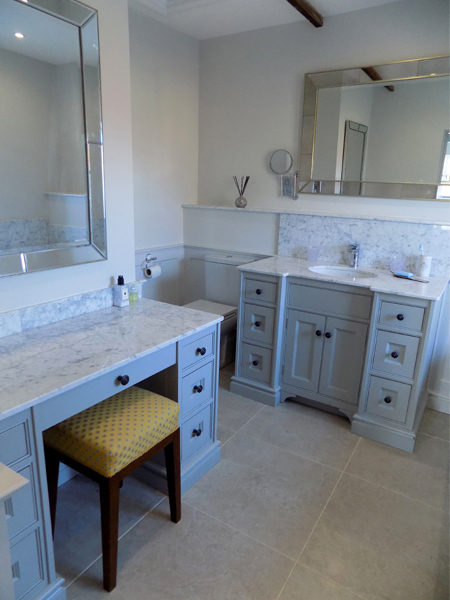 So, for bespoke bathrooms Northampton go to the website and browse through the amazing photographs of bathrooms Northampton from Rose County. Every new client is treated to the excellent customer service that Rose County constantly supplies. 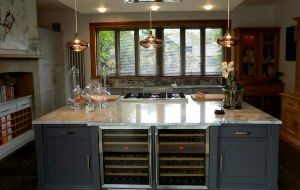 You can depend upon the staff to find out exactly what you are looking for and if you are short of ideas for bathrooms design Northampton plans the experts will assist you in every way possible. 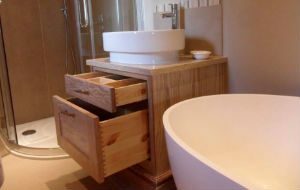 Rose County Interiors also supplies every kind of bathroom accessory you could need and the products are the best quality available. 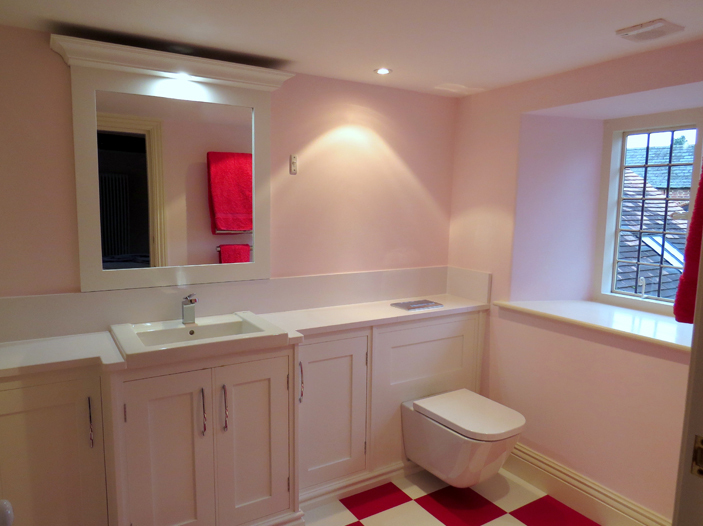 Rose County Interiors understands that every bathroom is different so you can get a traditional bathroom with fitted bath and panels or go for a free standing bath that makes the centrepiece of the room. Modern shower cubicles in stylish aluminum frames are easy to clean and wall hung sanitary wares complete the simple and sleek look. 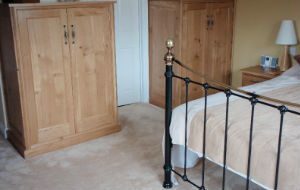 All of the products supplied by Rose County Interiors are of the best quality giving longevity as well as style. 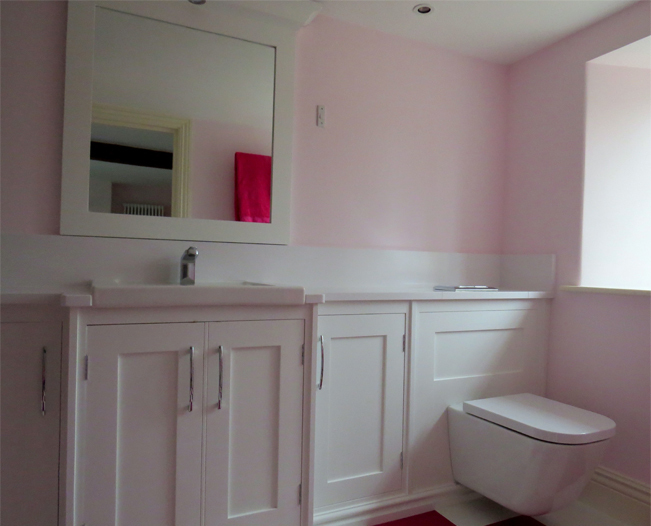 Well matched to withstand daily use the modern bathroom suites and individual units will stay looking as good as when they were fitted. 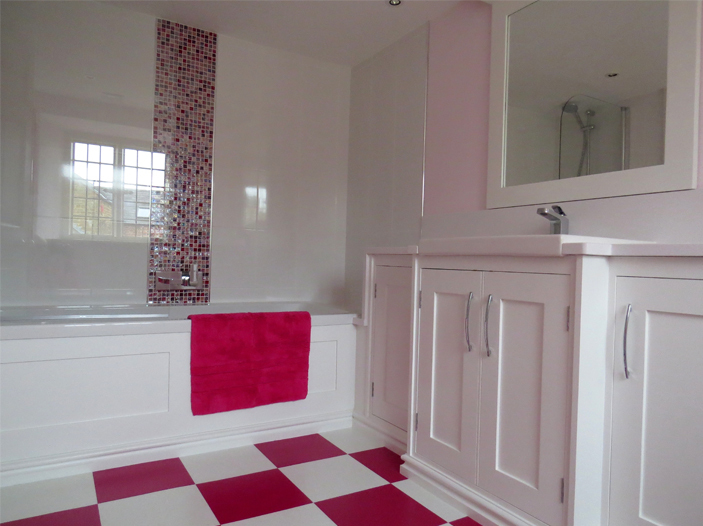 If you want to go for a unique looking bathroom then why not approach Rose County Interiors for ideas and prices. 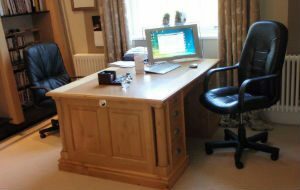 The website is at www.rosecountyinteriors.co.uk and you will find a contact form if you want to email your inquiry. Alternatively, ring 01604 505990 and have a chat with the sales staff who will be very happy to help you. There's nothing more relaxing than luxuriating in a hot bath. 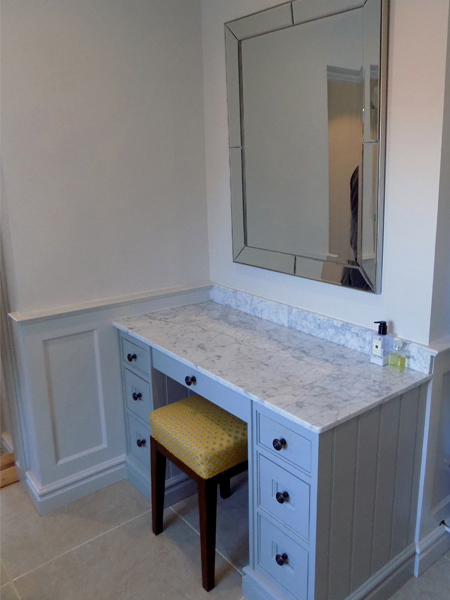 That's why at Rose County Interiors we build bespoke bathrooms that provide the ultimate in sophistication and relaxation. 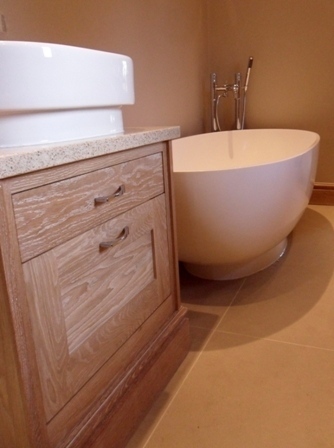 Rose County Interiors build bespoke top of the range bathrooms, creating a look to suit each individual customer. 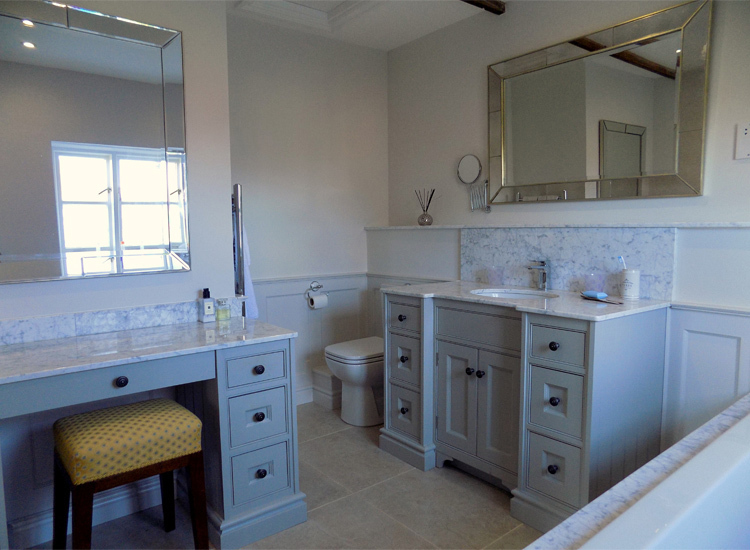 No two clients are the same and with Rose County, each bathroom is as individual as the client. Whether it's a minimalist look or luxurious and elegant, Rose County can create a bathroom that's sophisticated and stylish. Our bathrooms don't just look good - we know that they have to sustain the stress of modern daily life and all our bathrooms are built to last. 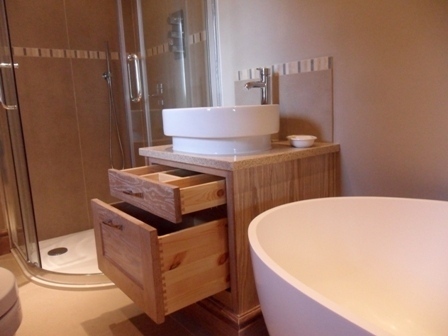 All of our bathroom accessories are top of the range and we have an extremely wide range to choose from, adding to the individuality of each bathroom. 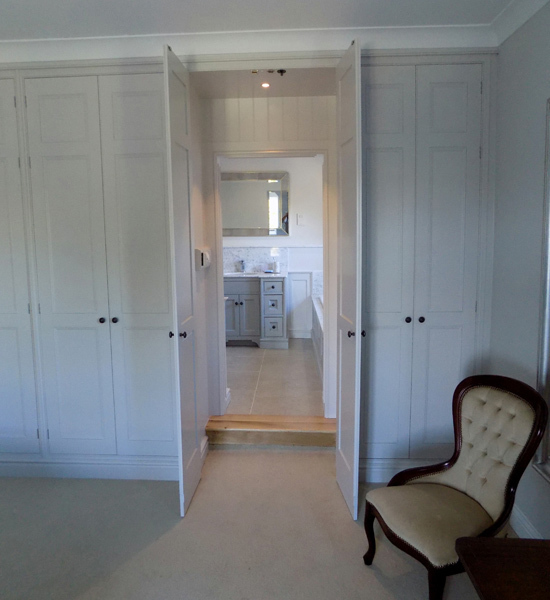 We know that all our clients are different, but whether you want a bathroom that is fresh and funky, or traditional and tranquil there's one choice that's obvious - Rose County Interiors.